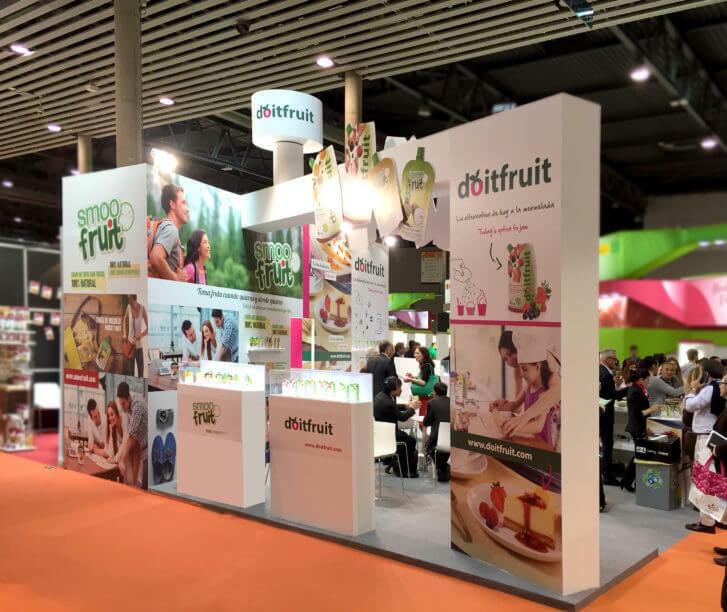 Creation and production of a stand for the Alimentaria event 2016. Development of communication for the brand in order to create impact on people and present the clients new product ranges. 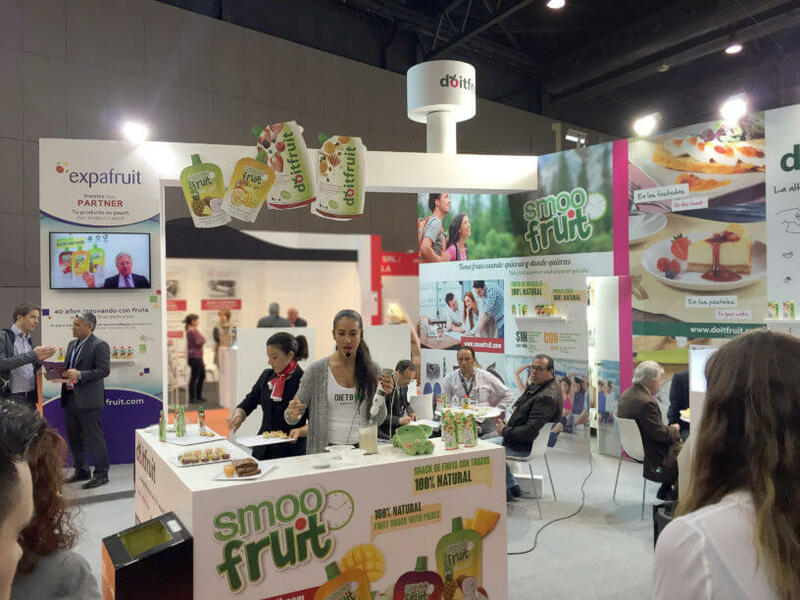 The objective was to reach target audience, gain distribution, etc.